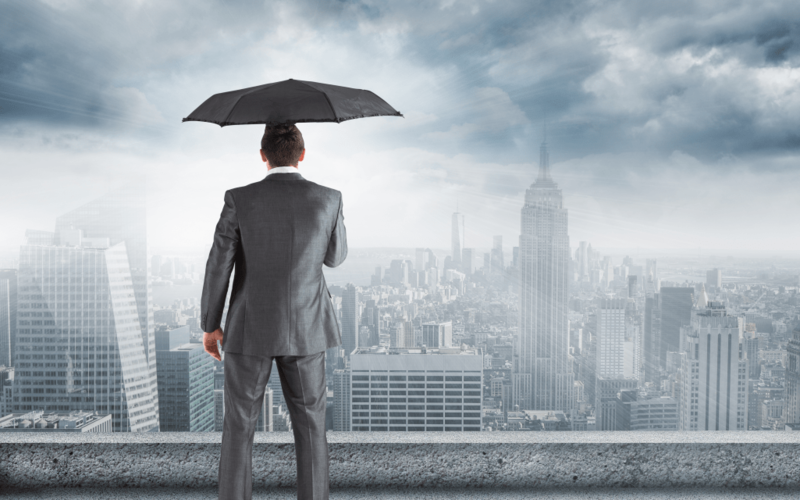 No matter your industry, there is the possibility that inclement weather or natural disasters might negatively impact your business. Preparation is a key way to prevent your business from having to close down, whether for a few hours or indefinitely, because of the effects of bad weather. You want to create an evacuation plan for your employees, as well as set up safe spots within the building for sheltering from storms when applicable. Additionally, you need emergency kits on hand that include first aid kits, non-perishable food, flashlights, water, and other necessities incase disaster hits. In addition to creating a plan for your employees, you also want to have a plan for your property, including your digital property and intellectual property. You can hire someone to assess your risk and develop the best ways to mitigate it.You might also want to have some type of electrical backup, such as a generator, in place to ensure you can continue to work even if the weather interrupts the electricity or internet. You might find it beneficial to monitor the weather from your location using a professional weather station. This provides accurate, up to the minute information about the threat to your specific location. You can also have a lightning detection sensor, which works well for businesses that become unsafe during lightning storms, such as construction work. Taking some time to come up with a plan and then monitoring the weather will go a long way in mitigating the risks to your business from bad weather. For more information, take a look at the Earth Networks website.